A Tarot reader offers a unique, fun, and memorable experience for those attending your event! Perfect for weddings, holiday parties, conferences, ​staff appreciation events, wellness fairs, and fundraisers. 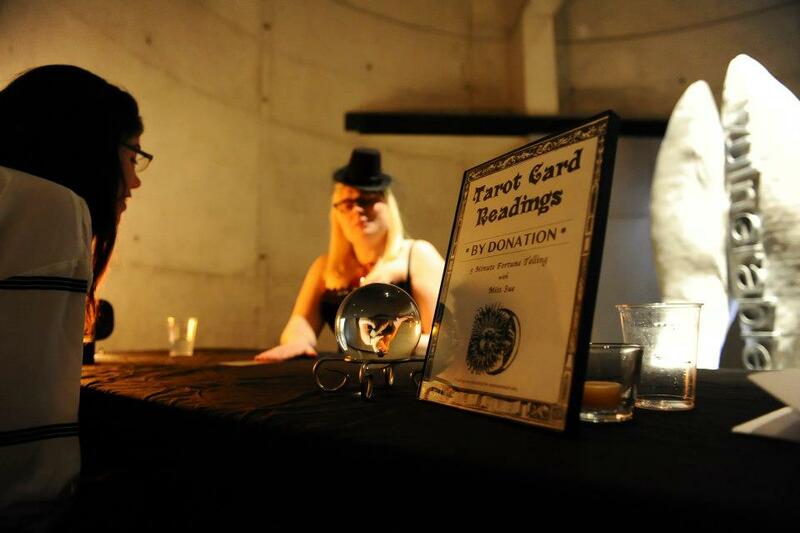 At events, I offer short 5-10 minute readings in a drop-in style, where guests stop at my table at their leisure. I offer my services at a discounted rate for fundraisers for organizations and causes that I support. Please contact me about the possibility of working together on your next event.